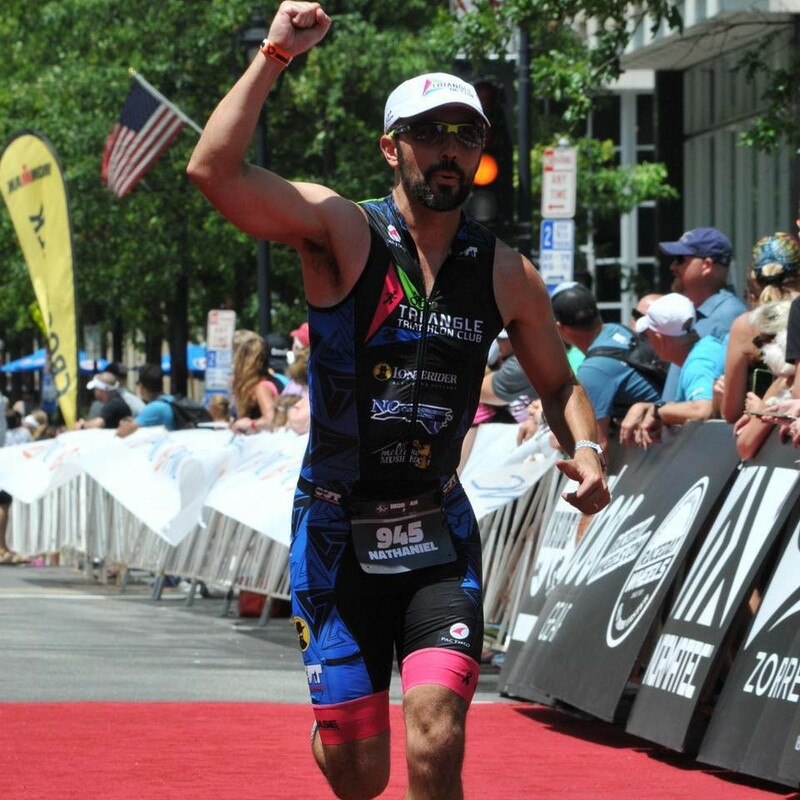 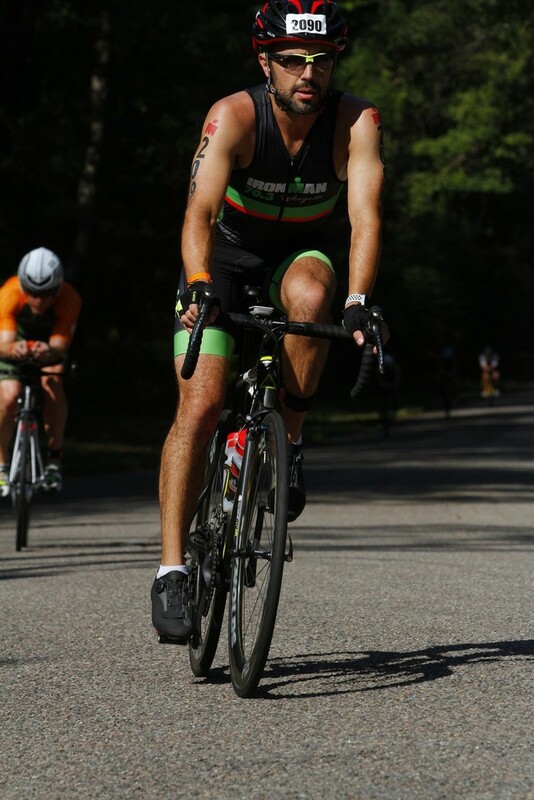 I am a pediatric anesthesiologist at Duke University, husband and father of two kids, and a newer, but avid triathlete. 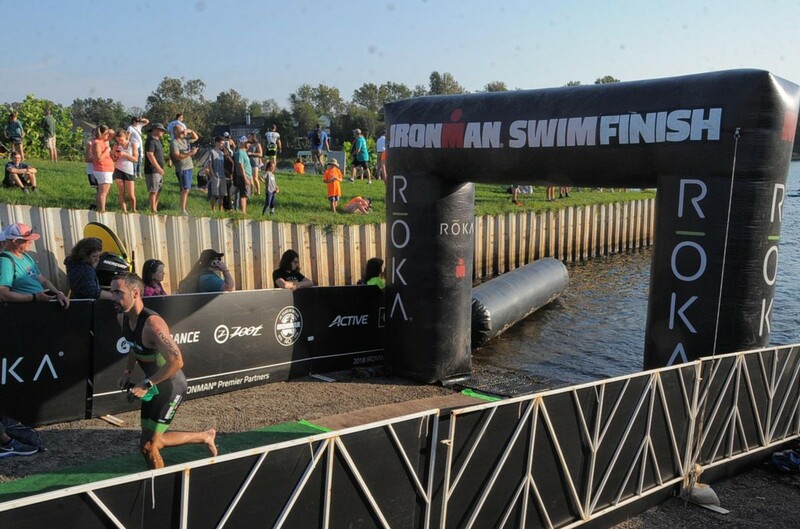 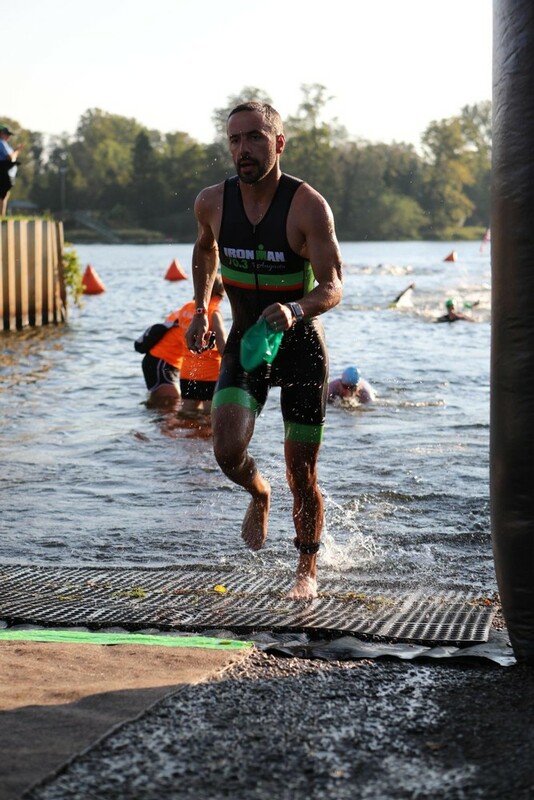 I enjoy staying fit and my foray into the world of triathlon has been eased by using Infinit nutrition as my training and race fuel. 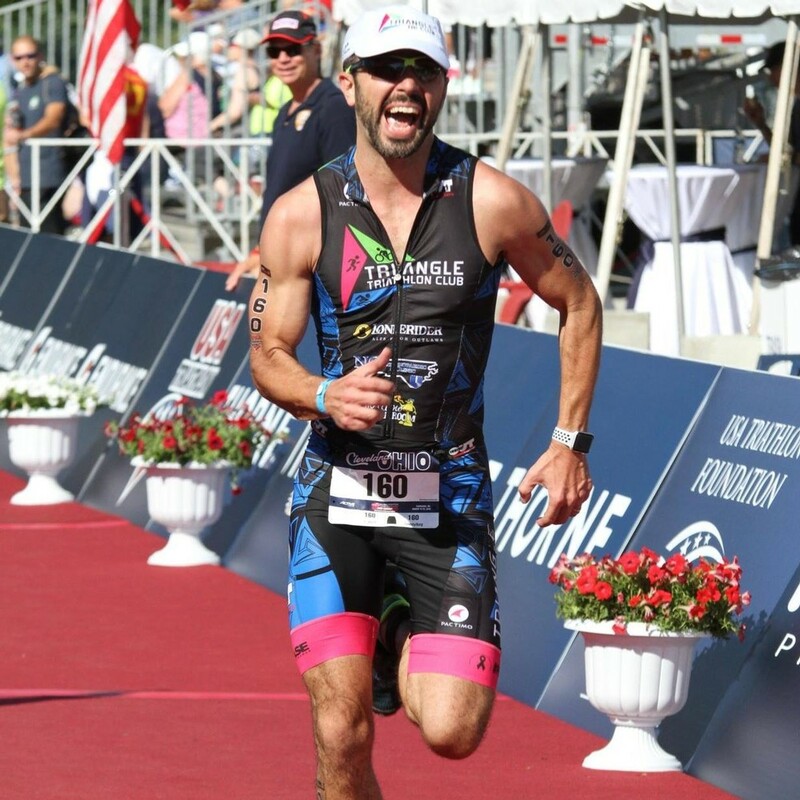 I'm a huge fan of Infinit Nutrition, and as a physician who has to understand and use my knowledge of human physiology every day, find Infinit integral to my future success.